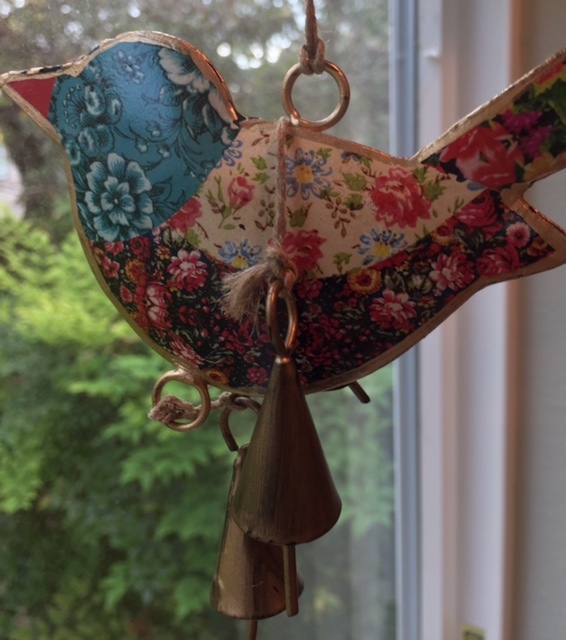 “Translation” opens I Have a Bird to Whistle (7 Palinodes), my new chapbook, followed by “Passway” and “Glass,” which I’ll post over the next few days. 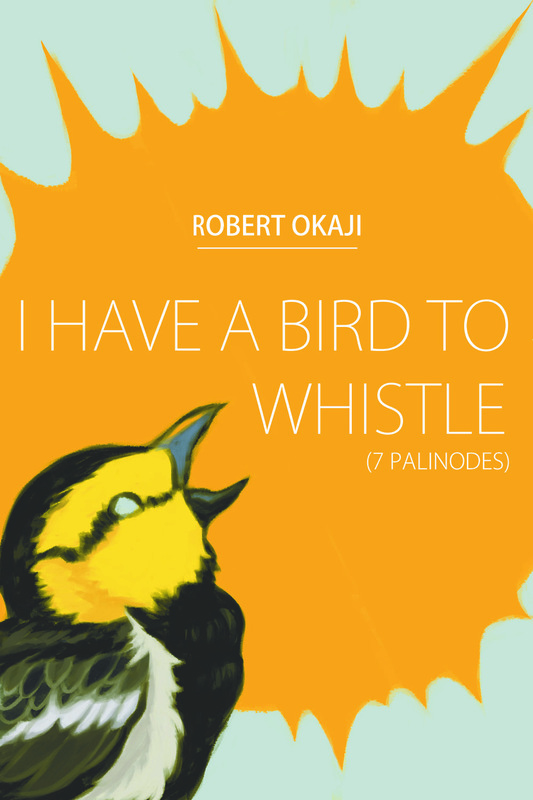 This entry was posted in Poetry, recording and tagged Asian-American, books, chapbook, creative writing, philosophy, poems, poetry, poets, psychology, reading, writing by robert okaji. Bookmark the permalink. I love hearing these in spoken voice. Thanks, Andrew. I’ve never read these poems in public, but like everything I write, they hit the airwaves during the creative process.